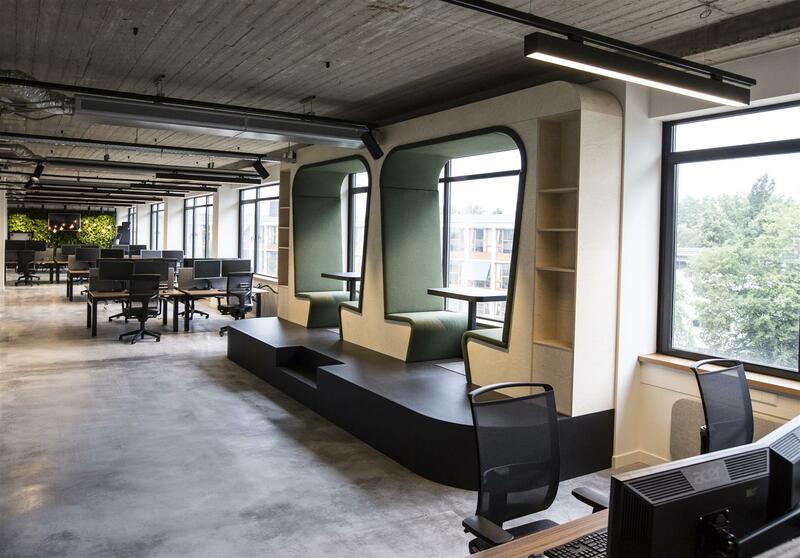 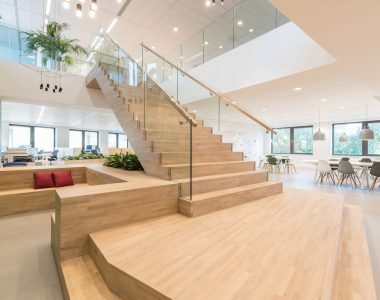 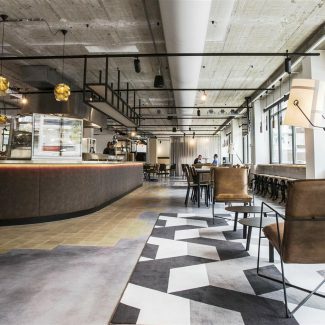 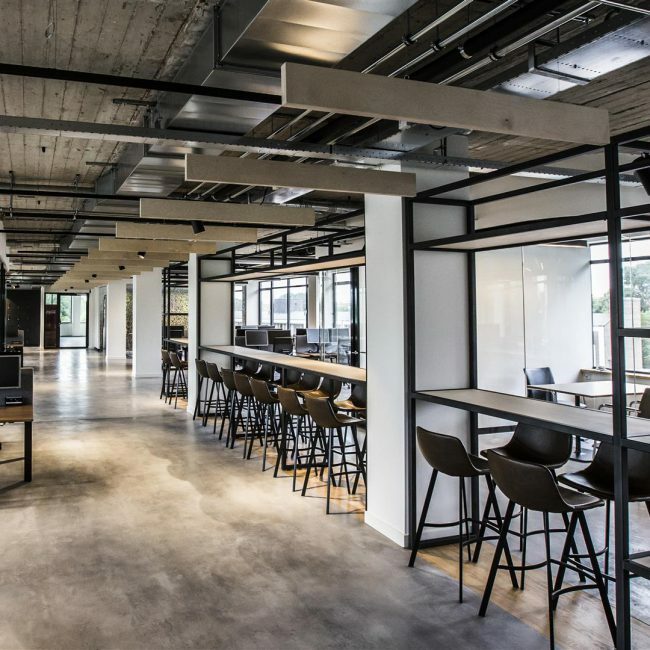 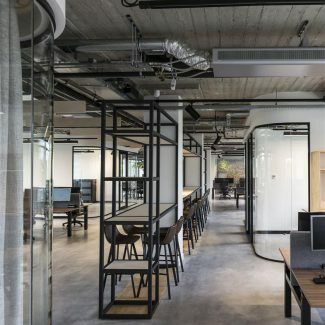 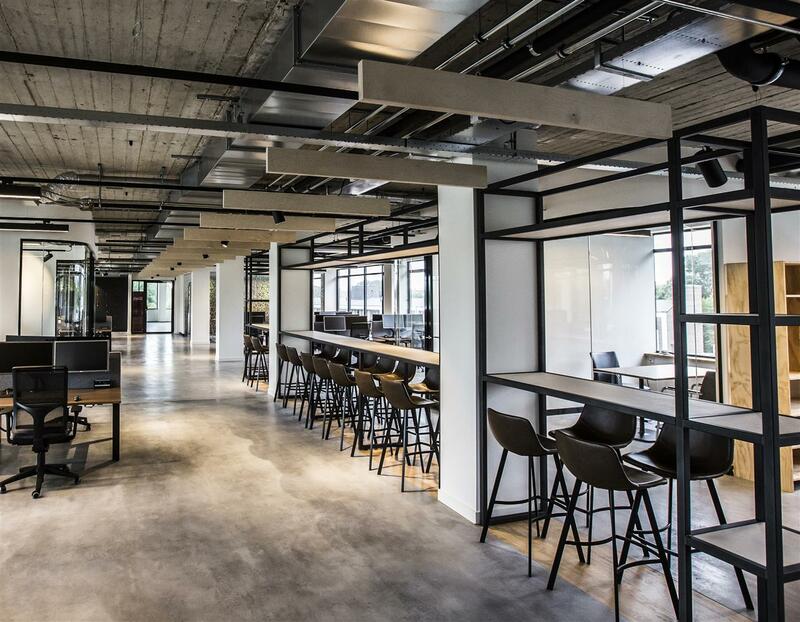 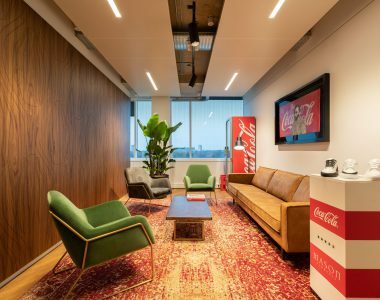 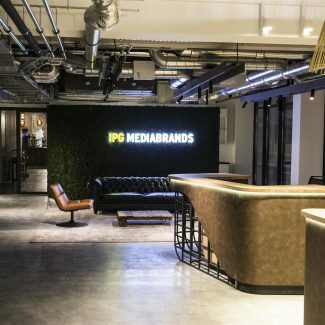 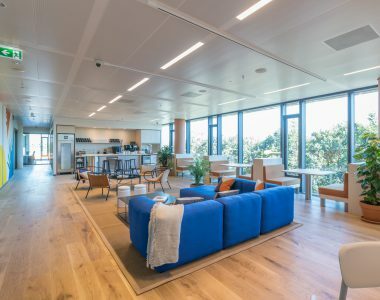 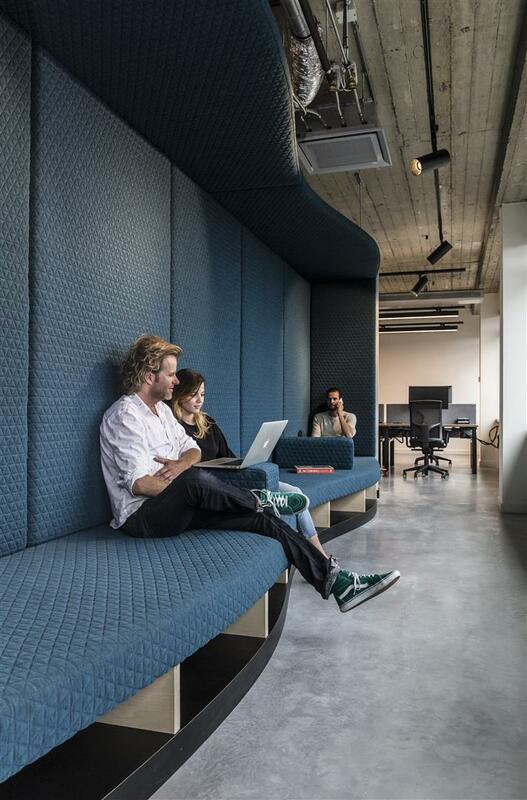 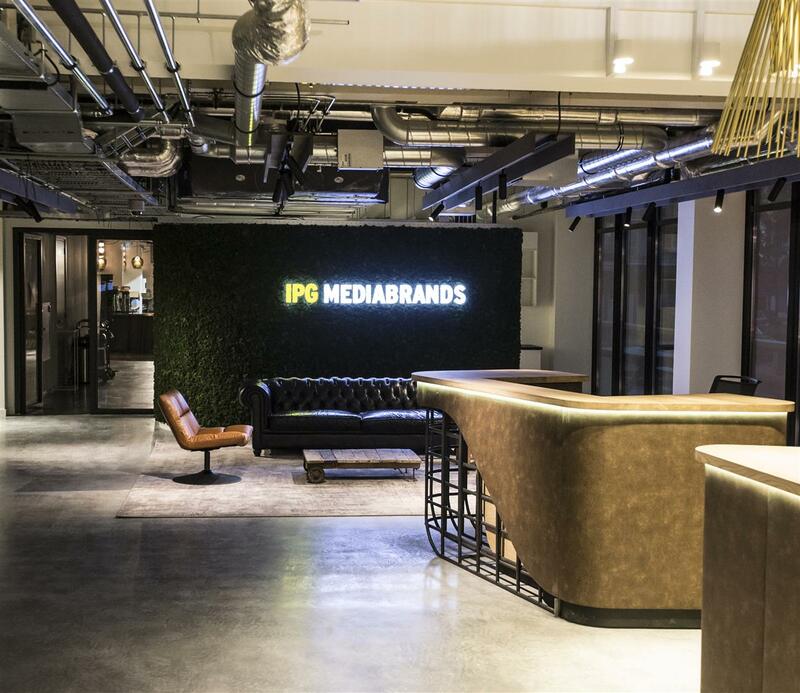 IPG Mediabrands was looking for a ‘home’ for several owned businesses in Amsterdam. 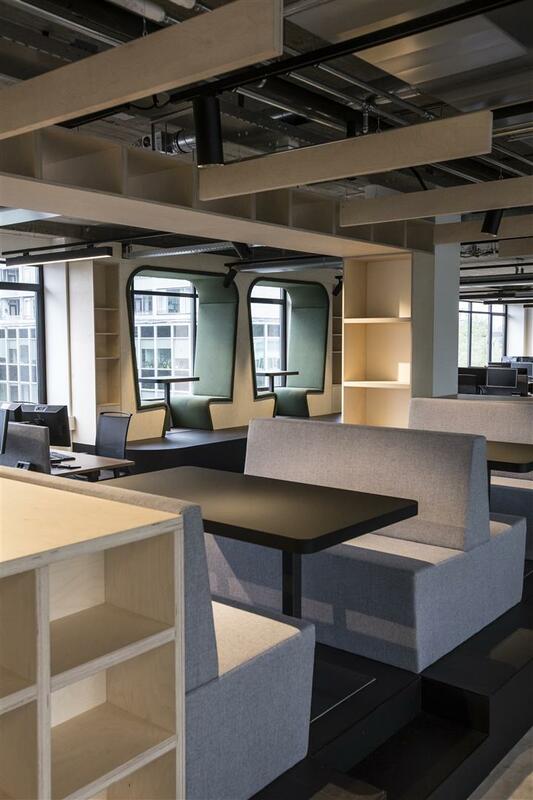 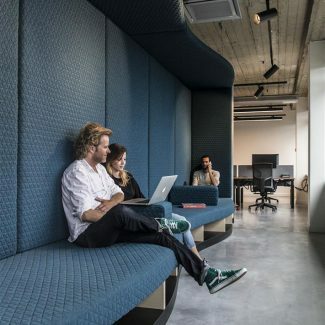 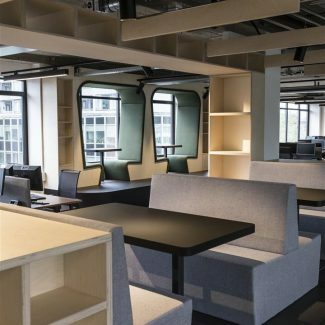 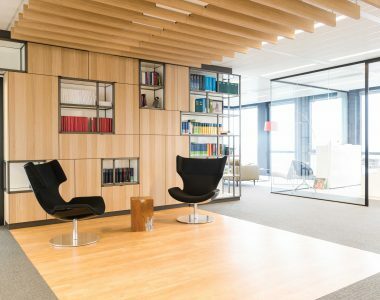 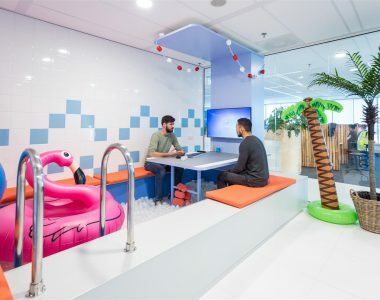 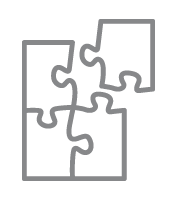 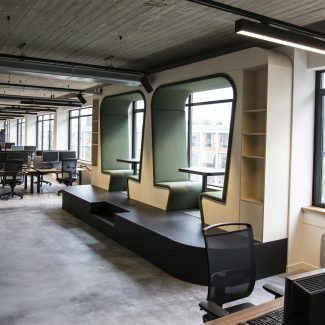 This ‘family of companies’ requested a modern working environment which stimulates creation, innovation, collaboration and spinoff from each other’s’ businesses. 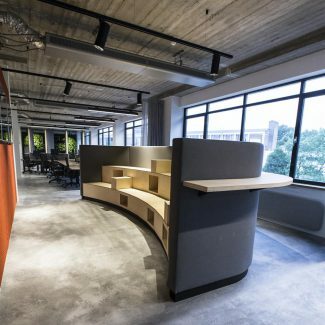 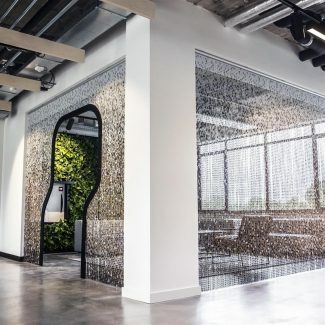 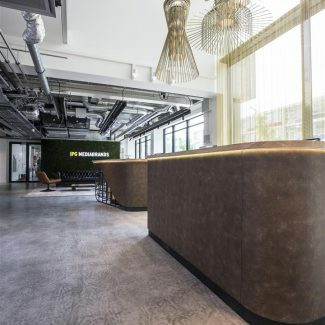 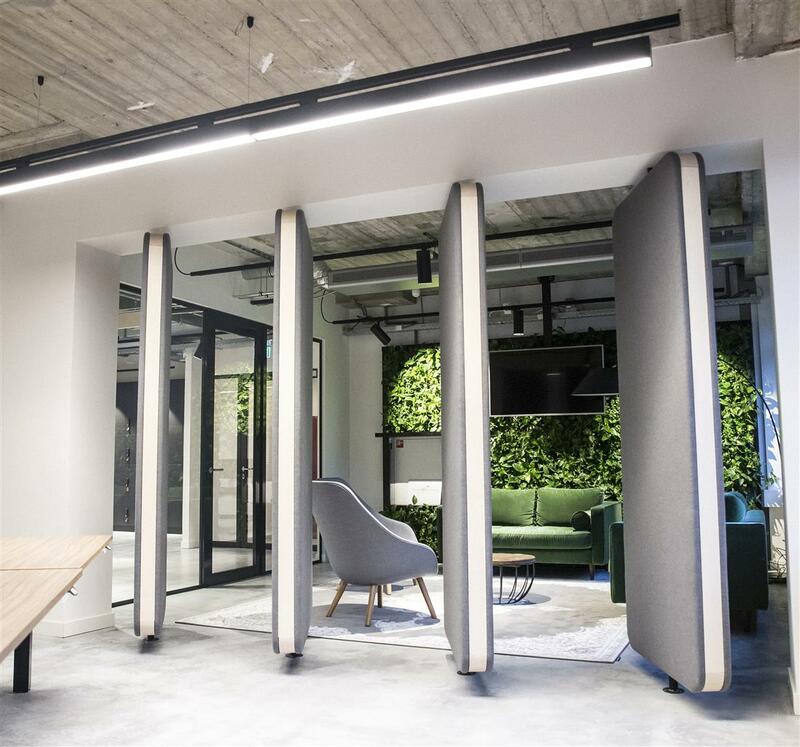 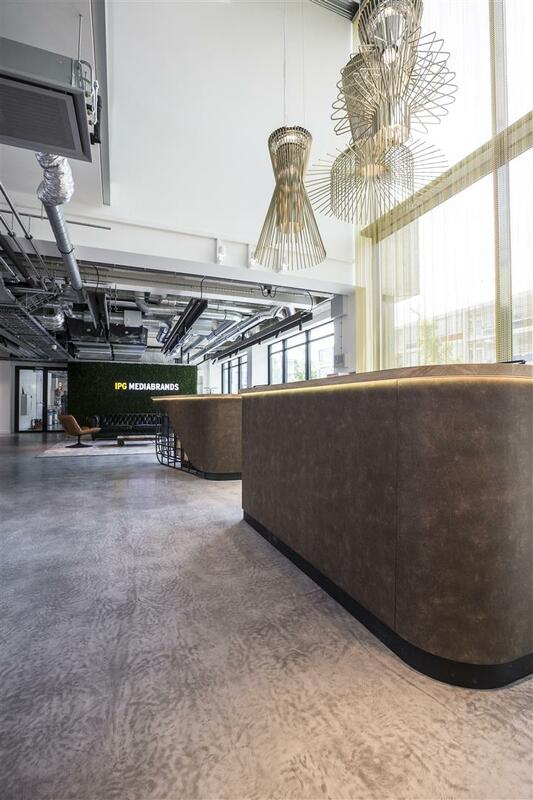 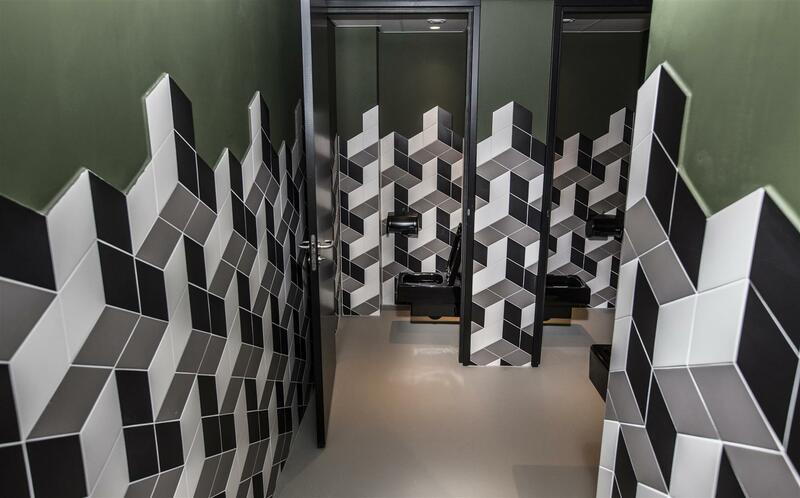 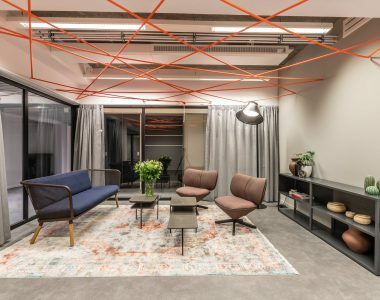 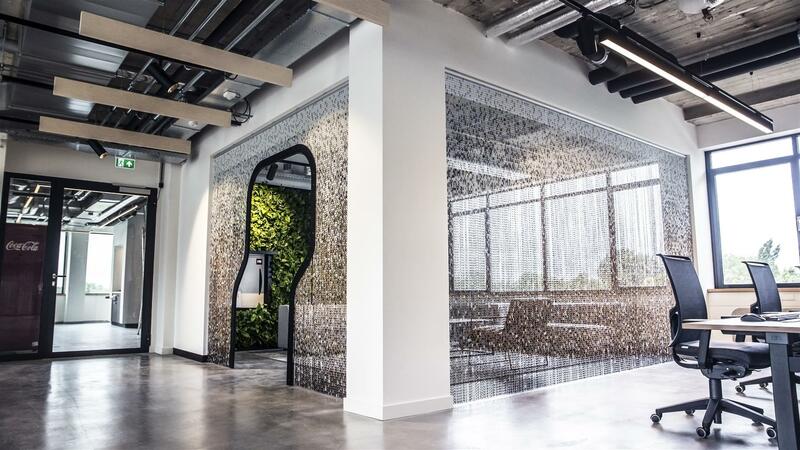 Because of the minimal time scheme in which IPG Mediabrands needed to be in the office, Tétris designed and constructed the office almost at the same time. 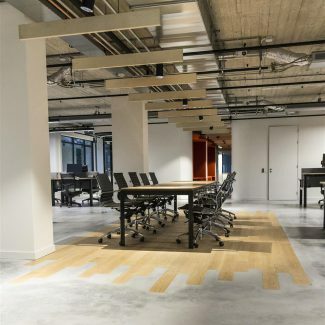 Thanks to the cooperation and perfect synergy between client, landlord, contractors and Tétris we were able to design and construct this project within schedule. 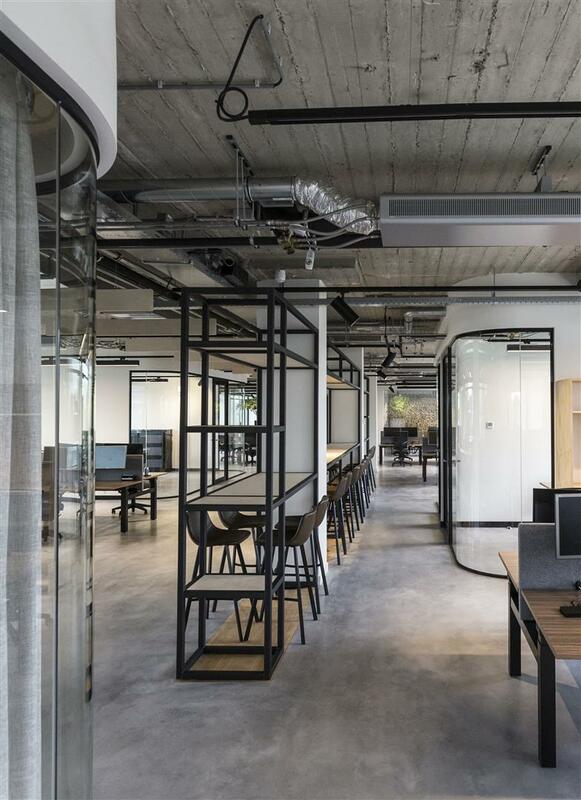 Over the last couple of months we have worked very closely with Tétris for our new building in Amsterdam. 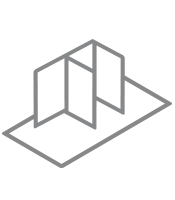 Honestly, this has been amazing. 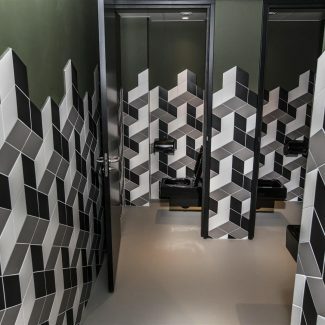 Their original design clearly captured what we wanted to be as a company as well as their ability to make all of this come to live whilst being open to numerous suggestions from our side. 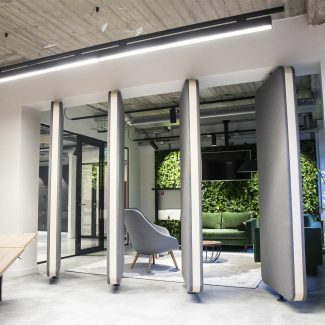 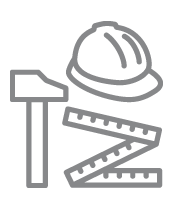 Tétris has a splendid eye for latest design trends in a way that those can also be realized, making their execution spot on and at the highest level. 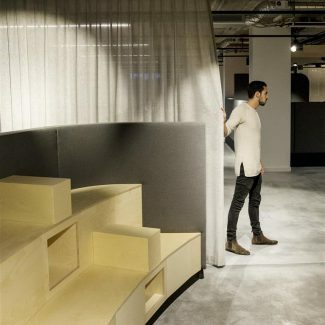 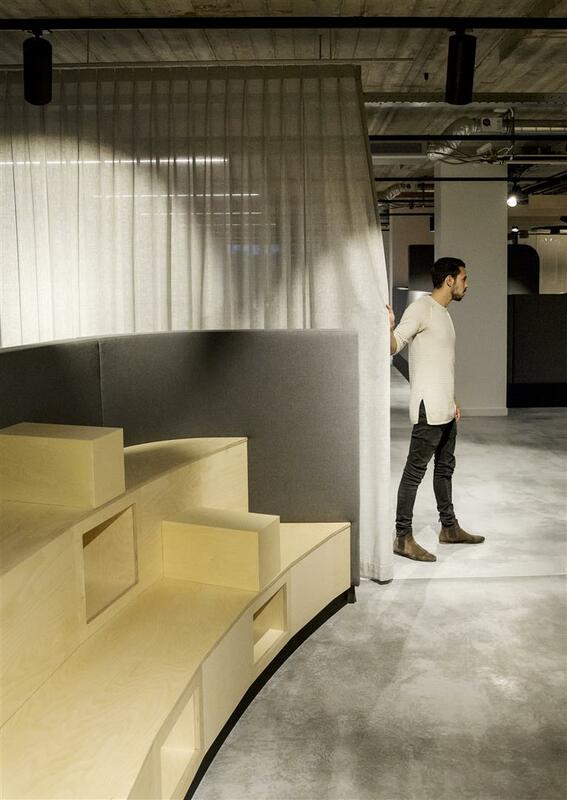 Niels Kramer was the interior architect for our new office and he is truly one of the nicest people I have worked with. 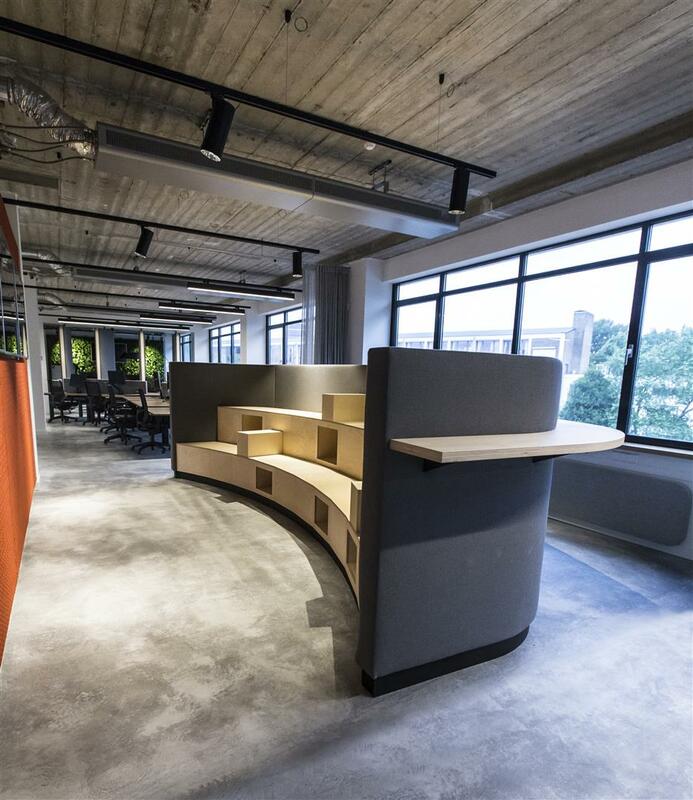 We will for sure work with Tétris again for any of our future offices.